Supplied as a pi-top kit, assembly required. NO Raspberry Pi is included. 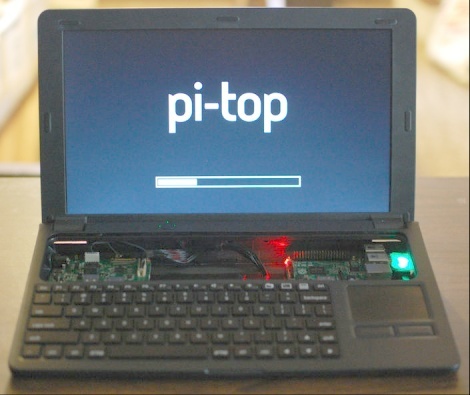 Note this is the original pi-top v1, not the newer v2. Price: £329.00 no VAT to pay!